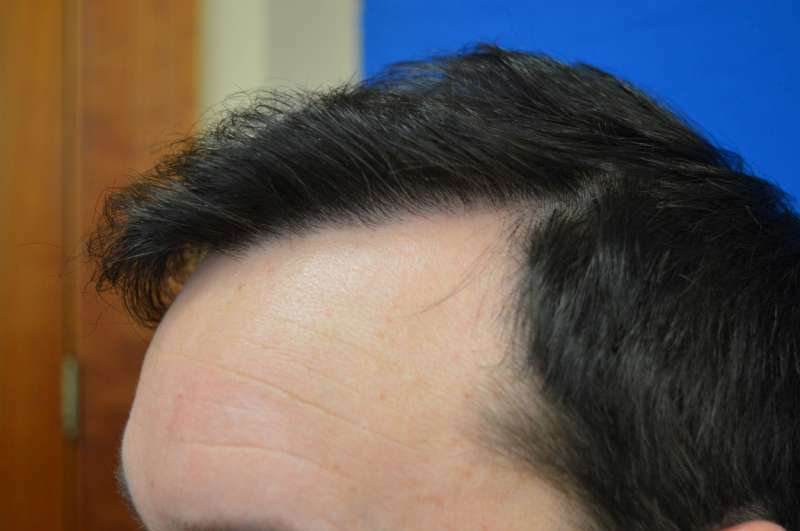 This patient in his late 30’s from Ireland came to see Dr Wong with a goal of improving the hairline and the top of the scalp. Dr Wong transplanted 3999 grafts in one session to address the areas of concern. I met up with the patient in Dublin on my last trip in November 2014 to assess his results at the 10 month stage. The patient is very happy with his transformation and was happy for me to share them with the community. 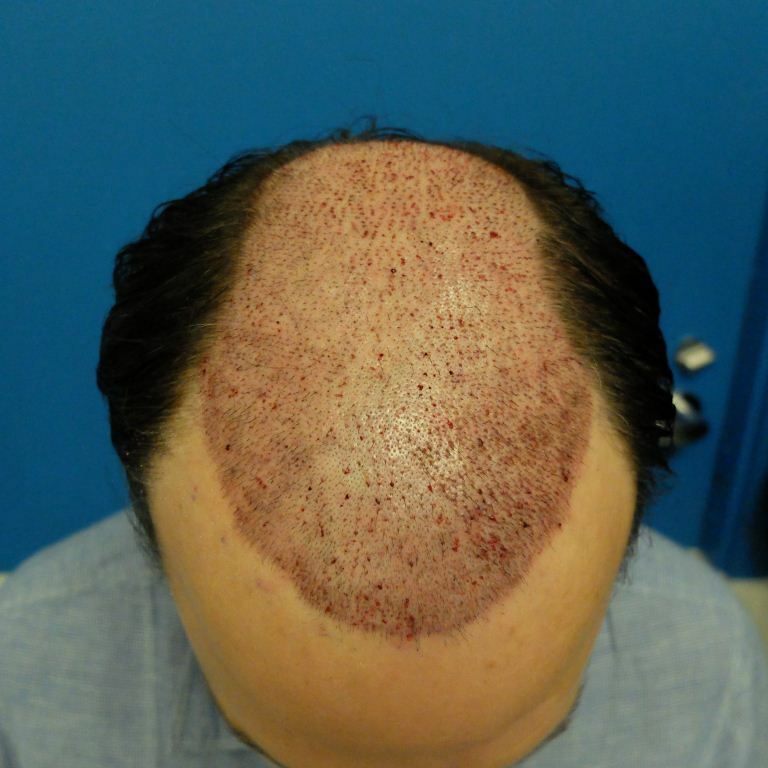 Patient is not willing to take Propecia but has a good donor area for more work in the future if and when required. Please note before photos were taken at the clinic. 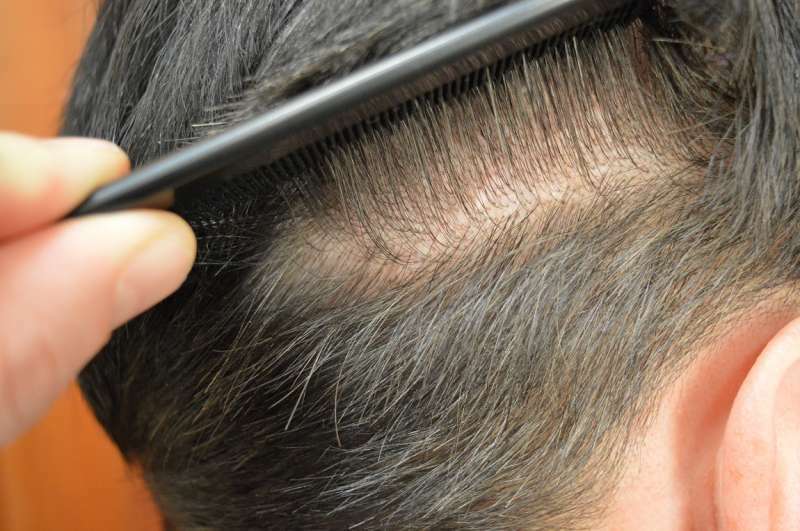 After photos were taken by myself in a very well lit meeting room with a Nikon D3200 24mp camera so all the detail of the work can be seen which explains what appears to be a slight colour change of the patients hair.